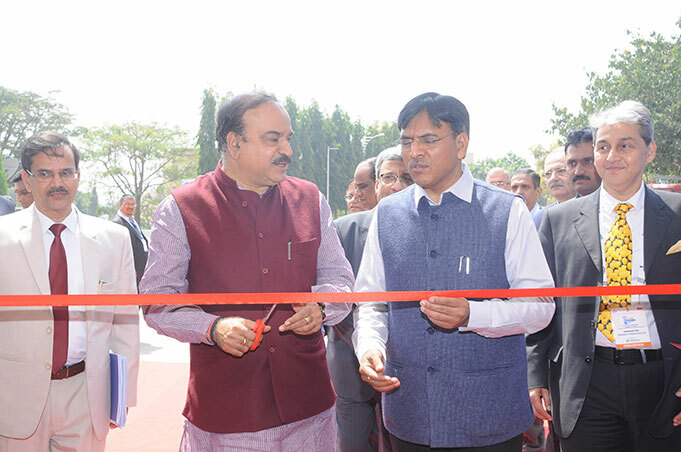 The department of Pharmaceuticals, Ministry of Chemicals & Fertilizers, Government of India along with the Federation of Indian Chambers of Commerce & Industry (FICCI), have been actively working towards the growth of the Medical Devices sector in providing affordable access and care to our citizens. 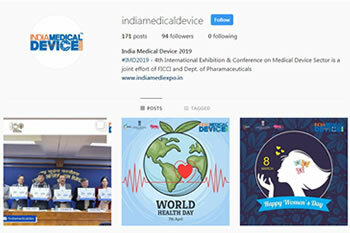 Since the objective has always been to encourage and bring forward with best technology solutions and manufacturing, therefore, the Department of Pharmaceuticals announced the Indian Medical Device series of events which is now an annual activity. The fourth edition of the International Conference i.e. INDIA MEDICAL DEVICE 2019 is scheduled from February 18 – 19, 2019 at Hotel Lalit Ashok, Bengaluru. The Conference offers a great platform and opportunity for industry to articulate issues and areas where Government’s intervention is desired. 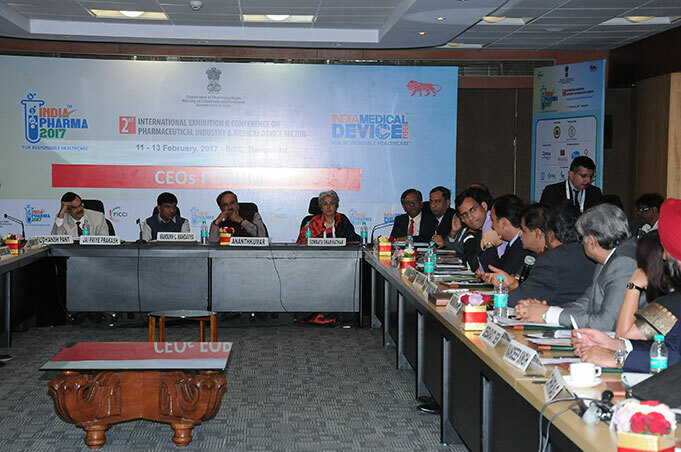 The deliberations at the conference will help in paving a path for the transformation required in the Indian medical device ecosystem. 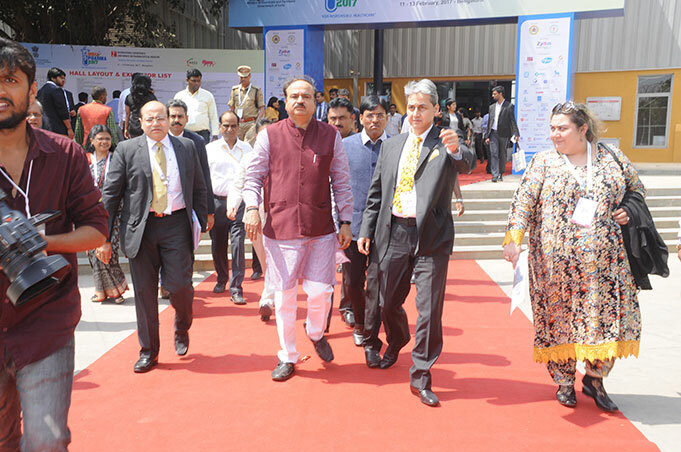 The two day conference would witness a conglomeration of policy makers, national and international leaders from medical technology industries, academic and research fraternity, along with a series of concurrent events such as CEO’s Forum with Hon’ble Minister, Chemicals & Fertilizers, Government of India, International Drug Regulator’s Meet and other knowledge sharing sessions. India Medical Device 2018 which is being jointly organized by the Department of Pharmaceuticals, Ministry of Chemicals & Fertilizers and Federation of Indian Chamber of Commerce & Industry.